At Sites Vision Clinic, we're proud to offer the best in vision care to patients in Clarksville TN. 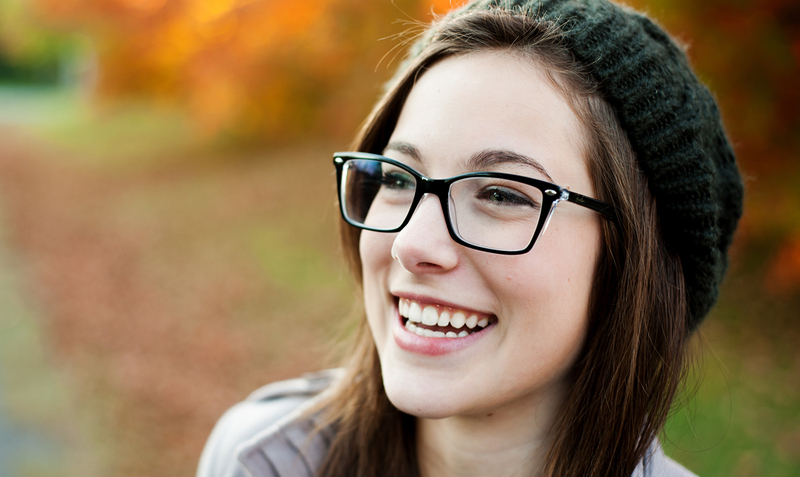 Whether you're in need of a comprehensive vision exam or a pair of new glasses, we can help! Our eye doctors have the expertise to help our patients. We operate in two convenient locations and offer a wide selection of designer eyeglasses frames for our patients. Proper eye function. We'll check your eyes for standard eye functions like ability to perceive depth, see color and more. Eye diseases. During our vision exams, we check each patient for eye diseases like glaucoma, cataracts and macular degeneration. If we determine that a patient is suffering from an eye disease, we make recommendations for treatment. Refractive error. We'll check your eyes for vision clarity and signs of refractive error. For patients who need glasses, we'll write the appropriate prescription. At Sites Vision Clinic, we stock a variety of eyeglasses frames in a range of sizes. We have eyeglasses that can fit the entire family! Our frames come in many sizes and shapes, so you can find the right eye glasses to meet your needs. We offer more than standard eye glasses for our patients! Some of our patients require specialized frames to help them in their daily life. For our patients who participate in sports, we offer sports eyeglasses. Sports eyeglass frames are strong enough and durable enough to take a beating. They're also designed to grip well so they won't fall off during sporting events! Your eye sight can change over time. If you wear glasses, you should see the optometrist at least once annually for prescription updates. If your prescription changes, we'll write a new prescription to ensure that you have the right corrective lenses for your needs. This helps ensure that our patients are able to see clearly in their day to day life as they drive, read and perform at work and home. Clarity of vision is important. At Sites Vision Clinic in Clarksville, we help patients get the optical care they need in order to see properly and function in normal daily life. Whether you're in need of sunglasses, standard prescription glasses or specialized eyeglass frames, we can help. Contact us today for an appointment.